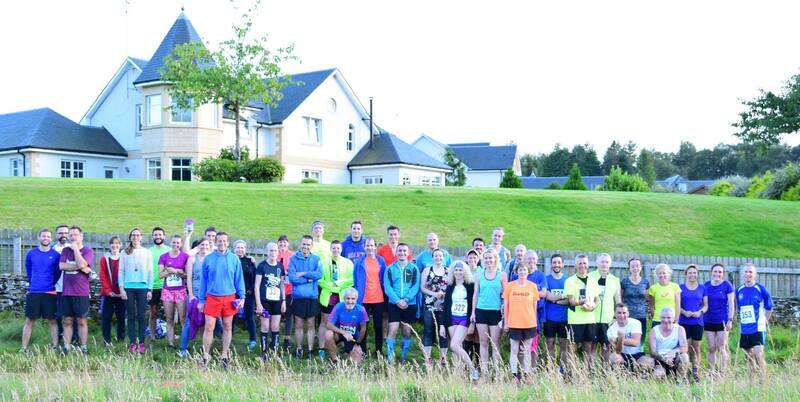 Well done to everyone who turned out to run and support our club race on Thursday 17 August. The sun was shining for the 34 runners who took part in the challenging 3.5 mile long race which includes 800 feet of climbing! Congratulations to the winners - Robbie and Anwen - who made it home in 24:42 and 27:05 respectively. The full results are available on the results page, here.